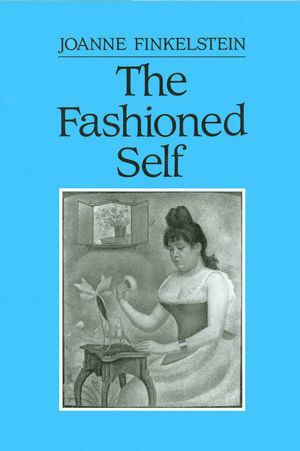 This book examines the nature of the self and self-identity in the modern age, and the way in which they have been moulded through the alteration of bodily appearance, exemplified fashions, facelifts and diets. The idea that an individual's character is revealed through physical appearance is, Finkelstein argues, deeply embedded in Western culture. And since fashions and cosmetics are closely linked to sexual difference, the author concentrates on aspects of gender identity, suggesting that the female and male identity are differentiated through opposed experiences of the body. Joanne Finkelstein teaches sociology and cultural studies at Monash University.